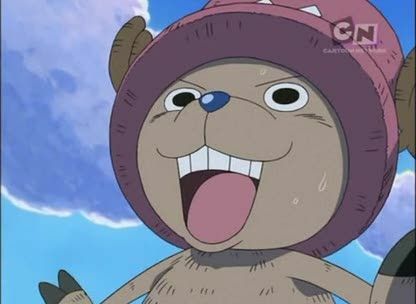 Stream anime episodes online for free, Watch One piece Episode 195 English version online and free episodes. Anime Episode guide One piece Episode 195 English dubbed Off to the Blue Sea!! A Heartfelt Finale!! The Golden Bell rings as the Straw Hats are going down to the sea, meaning that they are welcome and are deeply thankful for what they did. When the ship finally rests on the sea, problems appear, as the ship has landed in a Marine base.